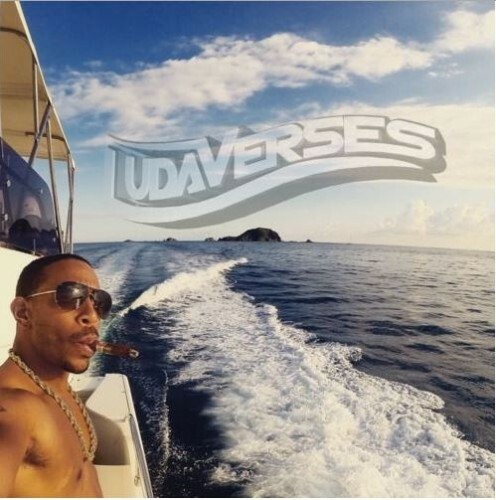 With LudaVersal right around the corner, Ludacris continued on with his weekly #LudaVerses. Stream and download it below. 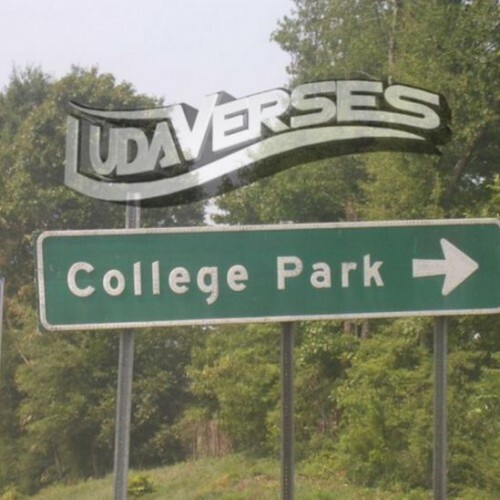 For this weeks’ #LudaVerse, he decided to tackle Pusha T’s Lunch Money. All I need now is Ludaversal and that new Pusha T album. Please, and thank you. This is starting to get hard to keep up with. Another week, another new Luda freestyle. 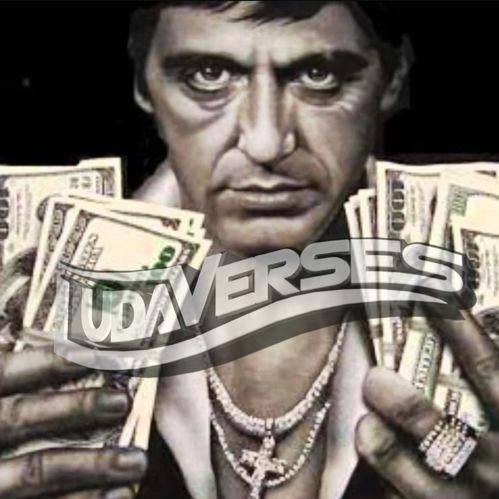 Ludaversal drops next month. 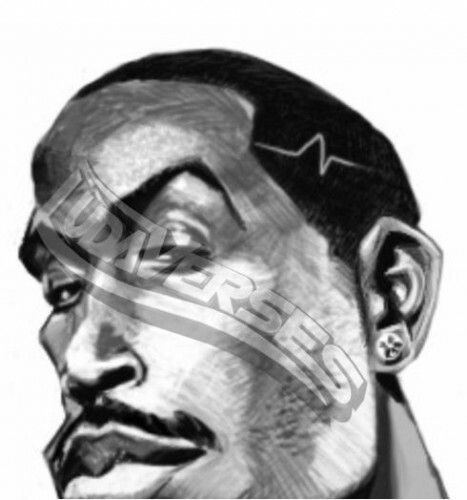 Another week, another new Ludacris takeover. Ludaversal drops next month. For this latest Ludaverse, Luda tackled the one of the tracks on Nicki’s The Pinkprint album. 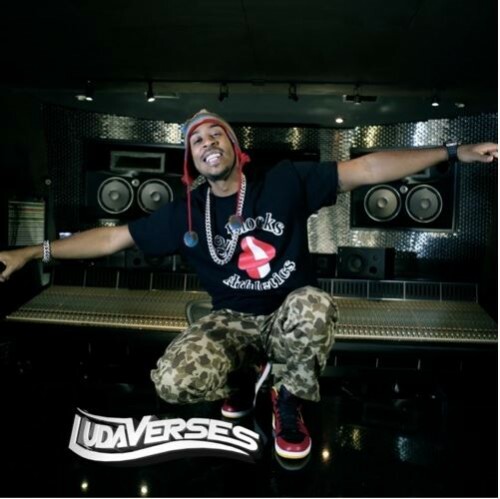 Ludaversal drops on March 31st, and expect a lot more of these in the meantime. You know what it is by now. Press play. 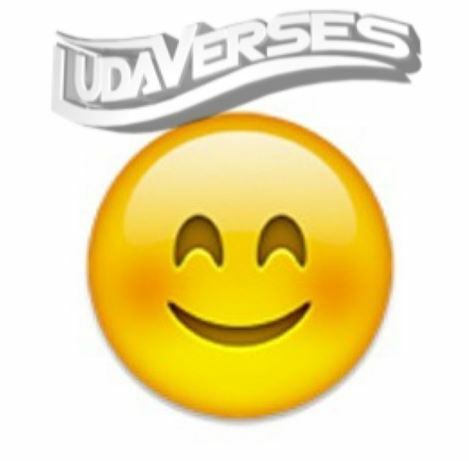 The #LudaVerses don’t stop. This time, he jumped on Loso’s The Young OG Project single. Ludaversal hits stores in March. Oh you though Luda was done bullying beats? Well you thought wrong. Ludaversal drops on March 31st, and Burning Bridges is out now. 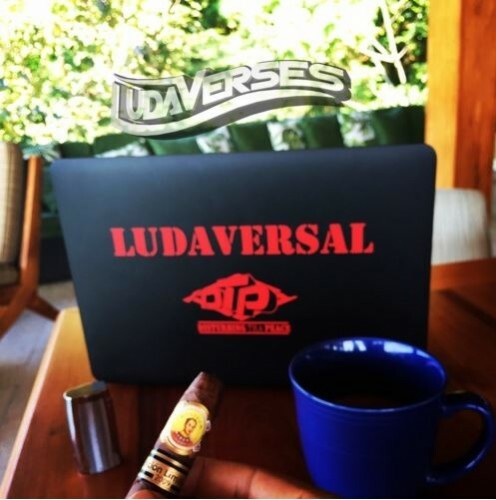 After releasing Burning Bridges last month, it would appear that he is shifting his focus from the #LudaVerses he was killing the game with, to his upcoming March release Ludaversal. 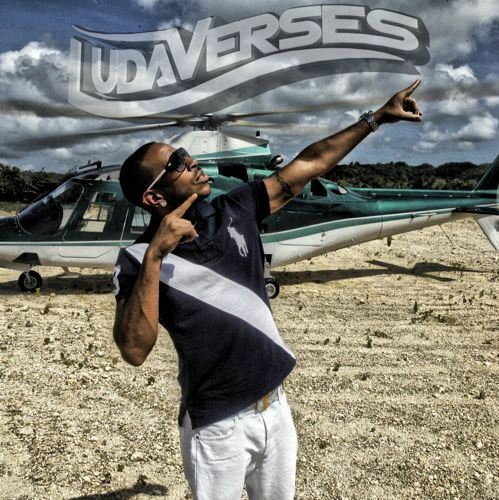 In case you missed any of his tracks, Luda compiled them all into one 20 minute track for your listening pleasure. 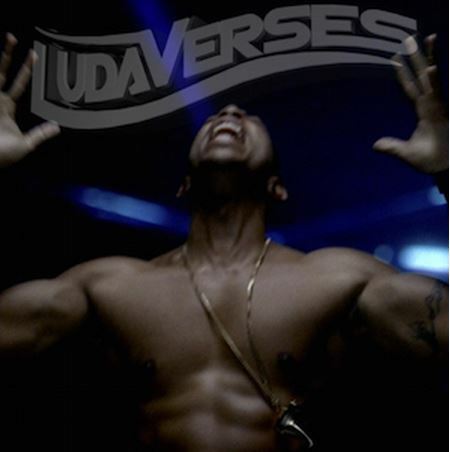 Luda really sounds re-energized on all of his latest #LudaVerses, so I’m expecting great things from his Burning Bridges EP.